When applying for a loan, your creditworthiness must be evaluated by the lender. The lender will look at a number of factors before extending any credit to you. Let’s take a look at a few of those factors. You have more than one credit score. 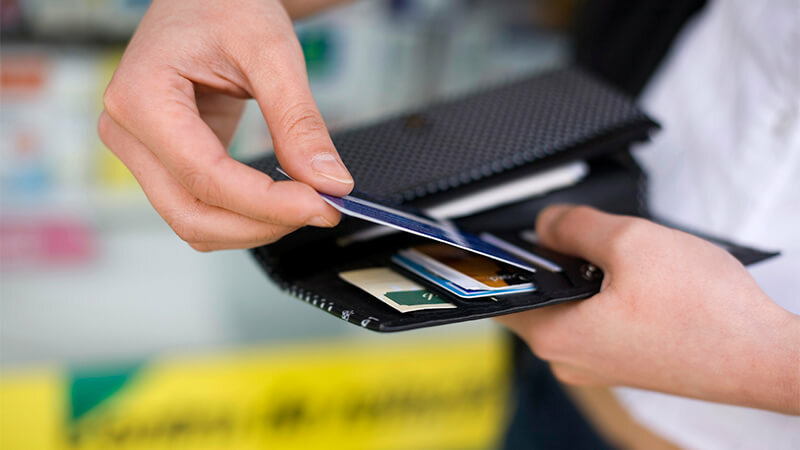 You have a FICO score which is the most commonly used credit scoring model, and you have a Vantage Score which was recently created by the three major credit bureaus (Equifax, TransUnion, and Experian). Most lenders will look at credit scores from all three credit bureaus and take an average of the three. While credit scores are important, there are many other factors lenders consider before extending credit. Your debt-to-income ratio. This lets them know how much debt you owe compared to how much money you earn. Your credit utilization percentage. 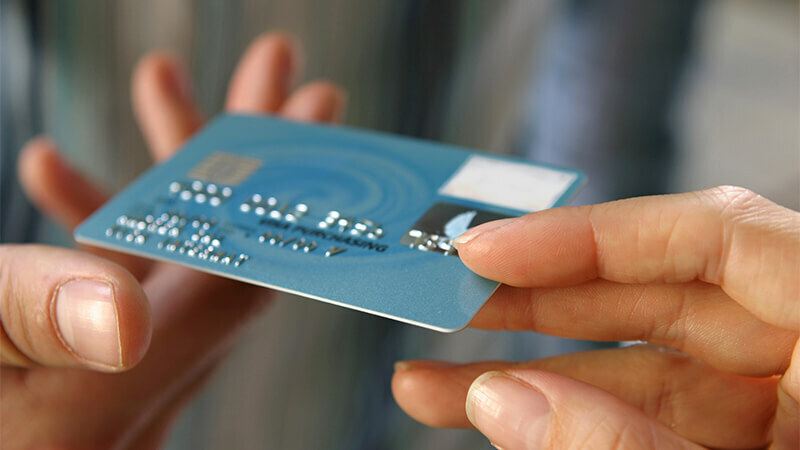 This lets creditors know how much of your existing credit you use. For example, if you have $1,000 available on your credit card but only have a $100 balance, then your credit utilization is low, about 10%. Typically, anything under 20% is considered a good credit utilization percentage. 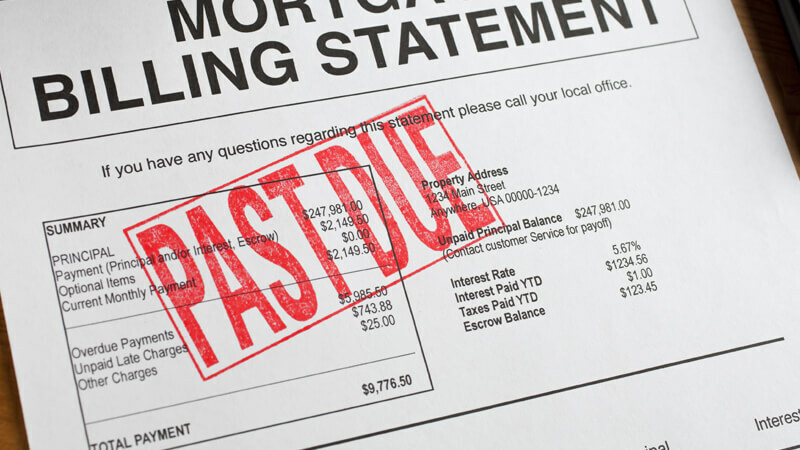 If your debt burden is too heavy you may be denied credit or face high interest rates. A variety of credit. Having revolving debt and installment loans is a good balance. This shows the lender that you can handle a variety of credit types. Few or no late payments. Late payments are a sign that you’re in financial trouble, especially if you’re chronically late. If you recently had late payments on any of your credit accounts, getting a loan might be difficult. No charge offs or collection accounts. While late payments will harm your reputation as a creditworthy applicant, charge offs and collections are the kiss of death, especially if they occurred less 12 months before you applied for the new loan. Old accounts. Lenders prefer borrowers with a lot of credit history. 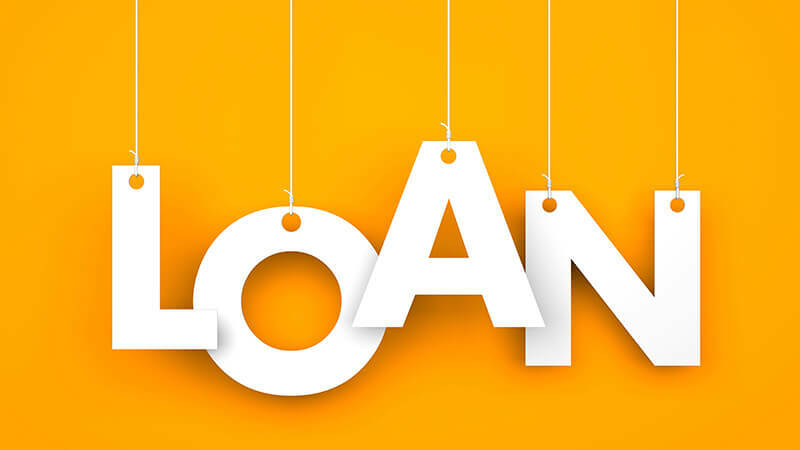 Having accounts that are older than five years works in your favor when applying for a loan. If you have a good number of investments, a savings account, and property that’s worth a little money, a lender will consider that when determining if you’re creditworthy. Borrowers with assets are less risky because if they fail to pay, the creditor can always go after those assets. Determining creditworthiness is a complicated process, no one factor will determine if you’re approved for a loan.